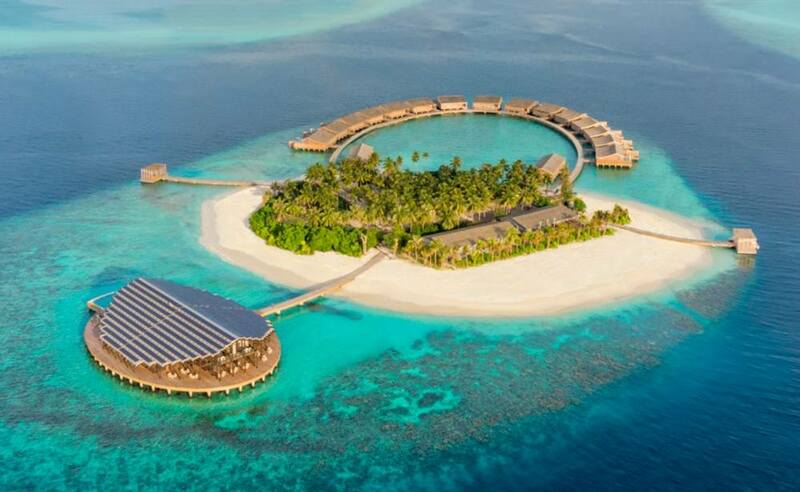 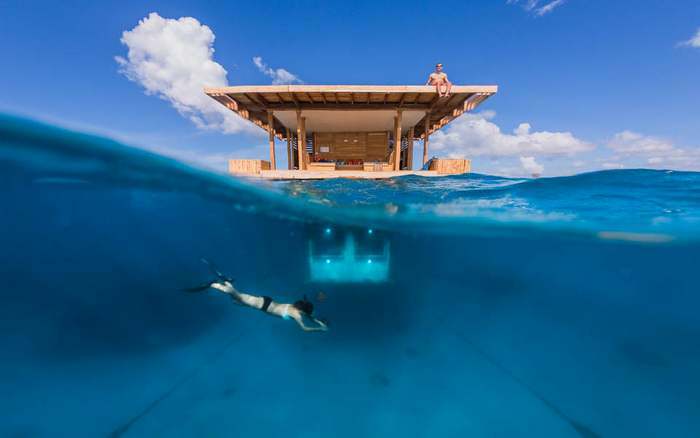 The Kudadoo Maldives private island resort features a prominent solar-powered roof that naturally powers the whole hotel. 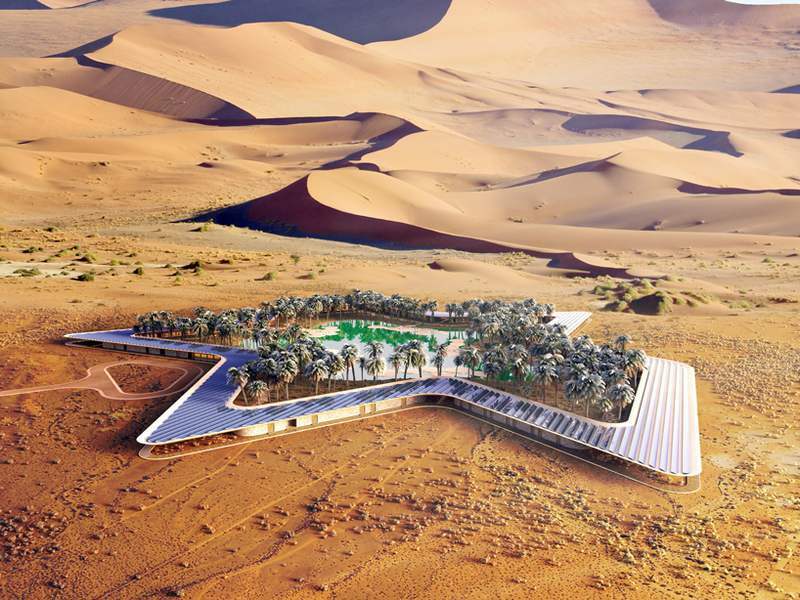 Dubai-based Eco Resort Group will build the Oasis world’s Greenest Eco resort in Liwa, the southern region of UAE. 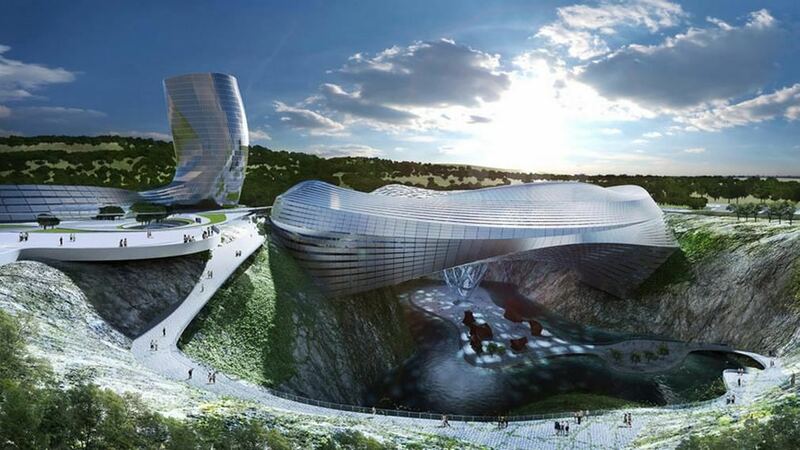 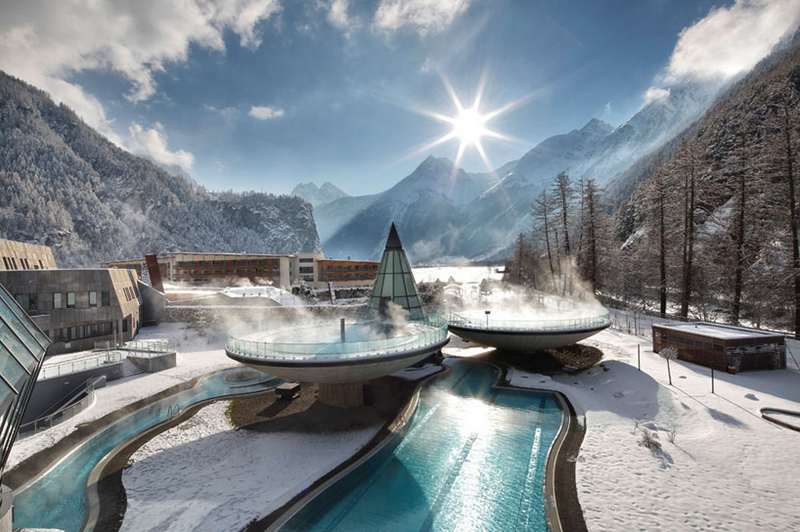 The futuristic Resort Hotel for PyeongChang 2018 Winter Olympics by Planning Korea Designs, in South Korea. 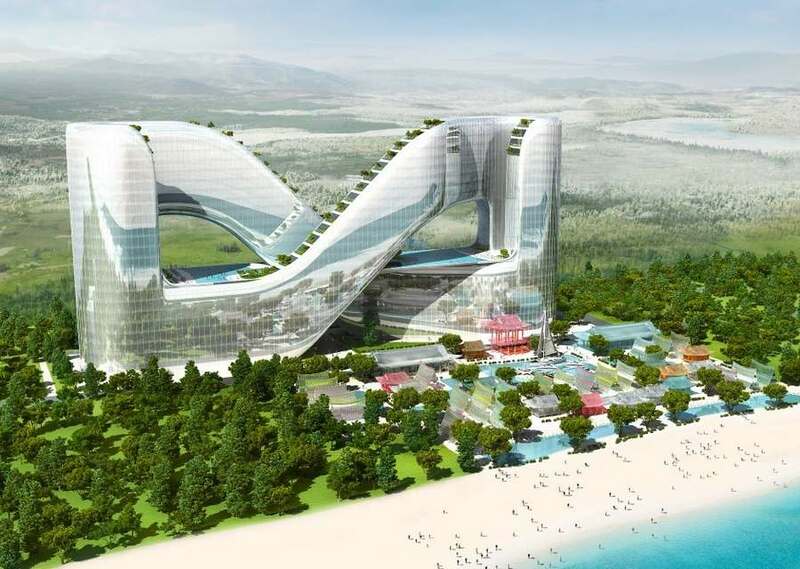 The Hualien residences, in Taiwan, by Bjarke Ingels group (BIG), a transformation of a former industrial site into an exceptional beach resort. 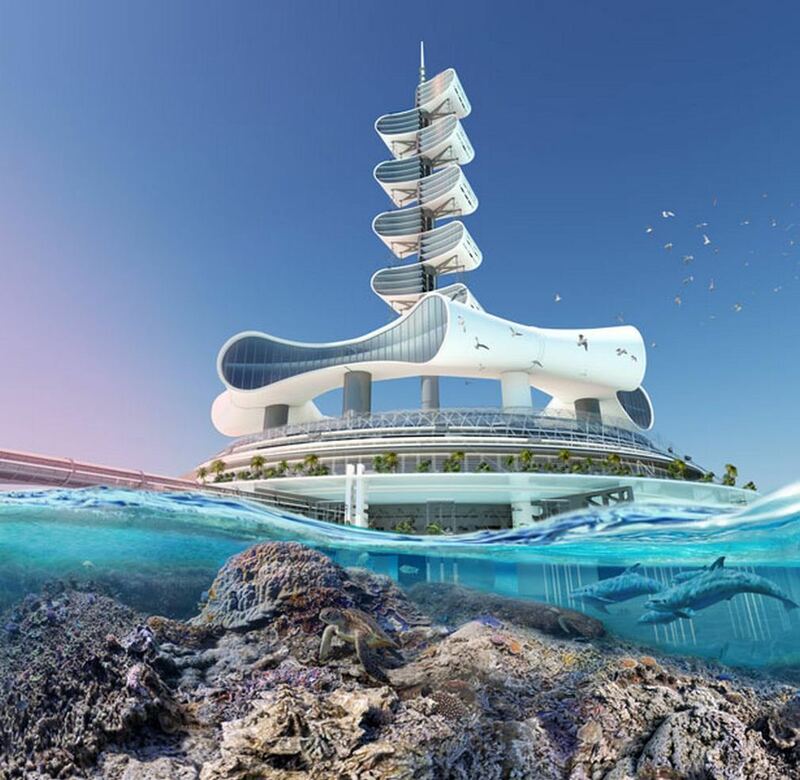 Grand Cancun the first Net Zero Energy luxury Eco-turism resort, a vision for the year 2020, designed by Richard’s Architecture + Design. 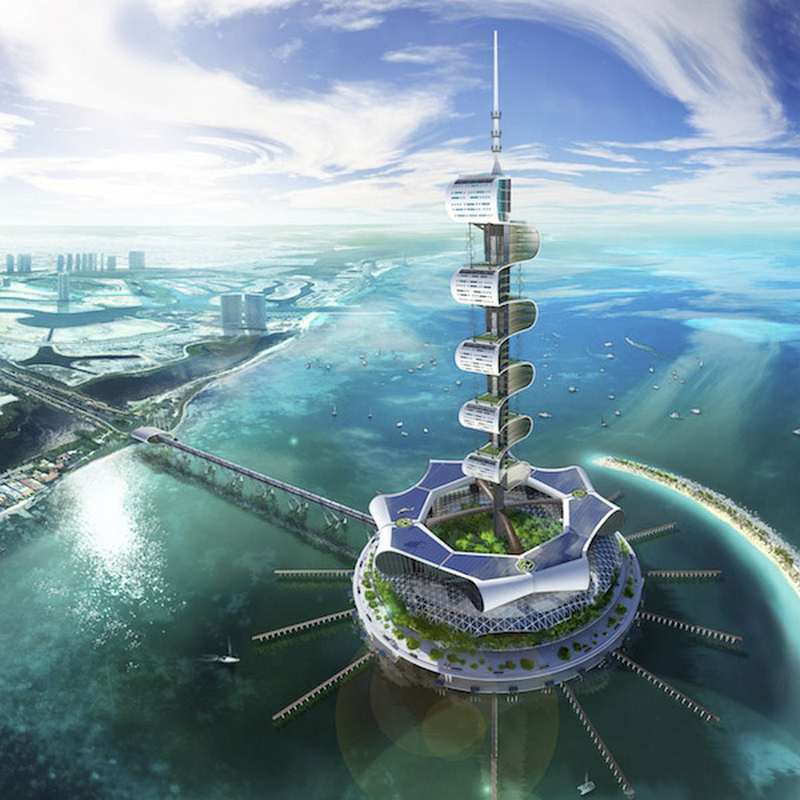 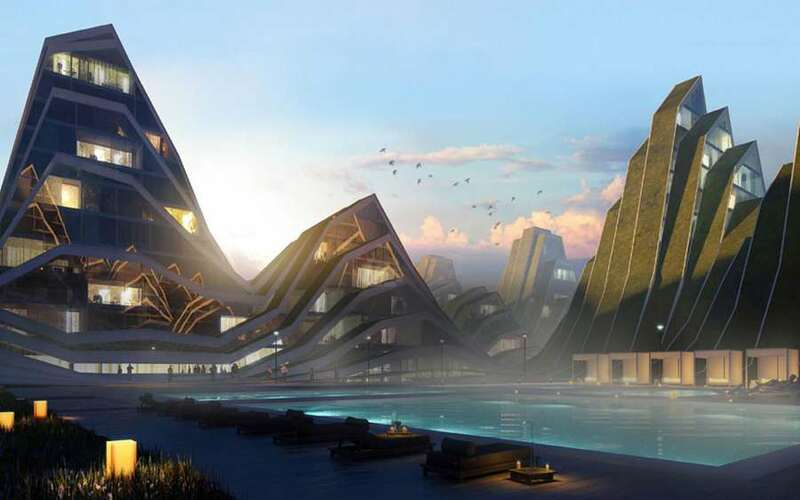 The futuristic Grand Cancun Eco tourism resort designed by Prof. Arch. 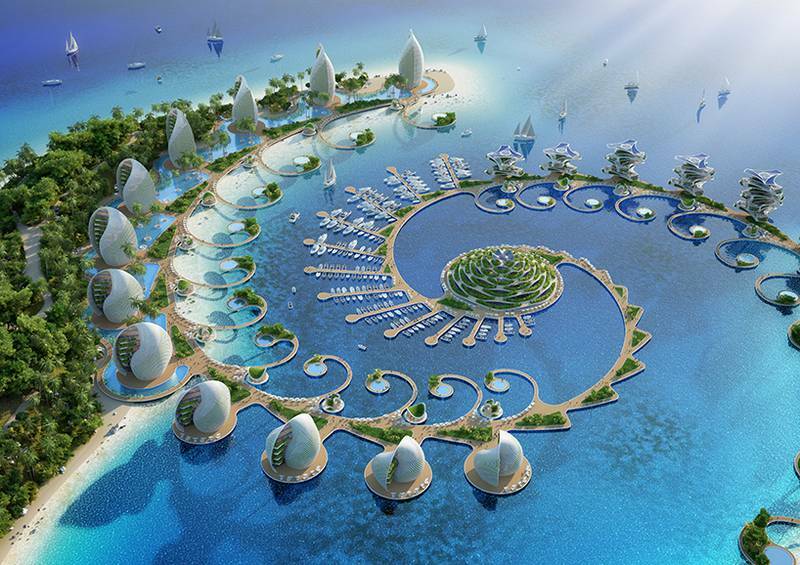 Richard Moreta Castillo, could be the world’s first luxury Eco resort.